Mr. Allen is the Company’s Assistant Technical Services Director responsible for LAN Management, WAN Management, Telecoms Management, Server Management, Infrastructure Management and E-Mail Administration. 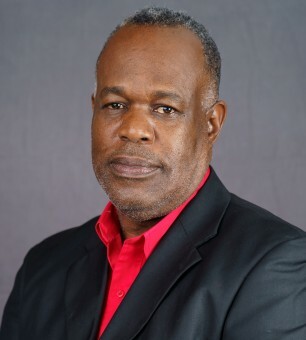 After nineteen years of working with GraceKennedy Limited, fifteen of which were spent in different areas of information technology, Mr Allen is well-suited for his role. A strong advocate of quality customer service with a guiding philosophy of ‘identifying the simplest approach then implementing it in a modular fashion,’ Mr. Allen’s practical application of this philosophy supports the company’s quest to deliver superior IT management solutions to small and large-scale businesses. He holds a Bachelor of Science double major in the areas of Business Management and Computer Science and a Diploma in Computer Management and System Analysis and Design from the Royal British Computer Society. Additionally, he has completed several professional development courses and holds certifications from Microsoft, Cisco, and Asterisk PBX systems.